Crown Prince of Dubai and Chairman of Dubai Autism Centre (DAC) H.H. Sheikh Hamdan bin Mohammed bin Rashid Al Maktoum has issued a resolution forming the Board of Dubai Autism Centre. The new Board is chaired H.H. 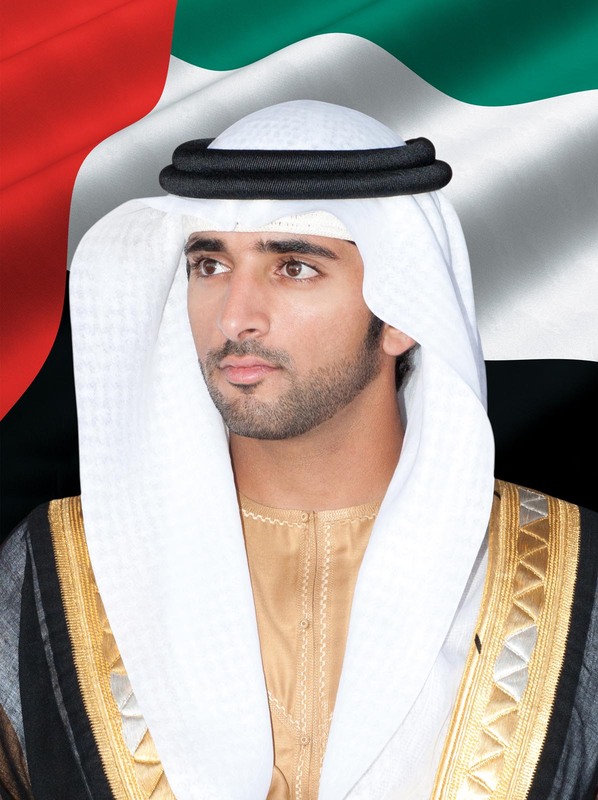 Sheikh Hamdan bin Mohammed bin Rashid Al Maktoum. The new Board also includes Saif bin Markhan Al Ketbi, the Vice Chairman; Sami Al Reyami; Khalid Al Malik, and Mohammed Al Emadi. The new Board serves for a renewable term of three years. Further to the Resolution, members of the Board will carry out their duties until they are reassigned or replaced. Sheikh Hamdan bin Mohammed donated his US$6 million Dubai World Cup prize money to the Dubai Autism Center for the construction of the new facility. The donation, which covered the cost of construction, helped to speed up the construction works. The new center will open this year. The new center features state-of-the-art specialized clinics for movement therapy, speech therapy, psychology, early intervention, speech-communication, occupational therapy, art therapy and music therapy in addition to a mosque, two swimming pools, a sports complex, an outdoor garden, and a training center.